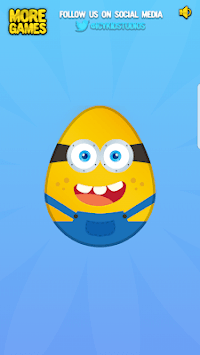 🐧 Surprise Factory is a funny game for children, make eggs, collect toys! 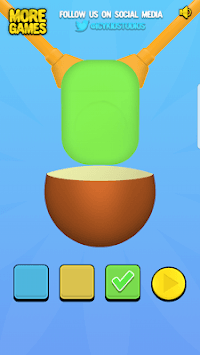 🐧 Surprise Factory is a funny game for children combining a cool character's design, a chocolate egg and a surprise toy, create your own eggs and open them! Collect 100's of cool toys! 🤔 How To Play ? 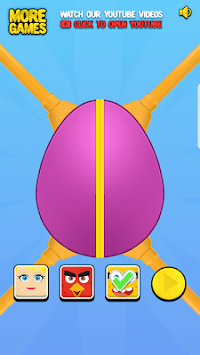 It's very simple, you get your own egg, you can select box color and even egg skin! Choose from all different variations and then open them and get awesome toys!